Stillhouse Press selected one of my photographs for the cover of the newest works of Carmen Gillespie. 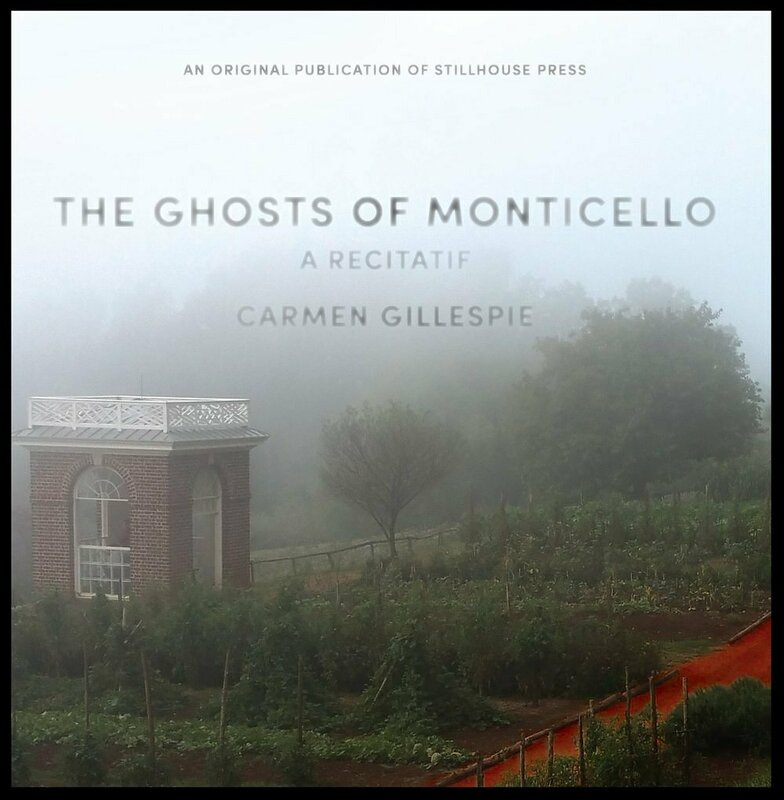 The Ghosts of Monticello should be available mid-October. I am thrilled and honored to be part of this book! !